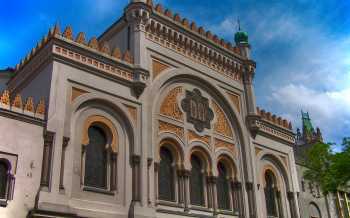 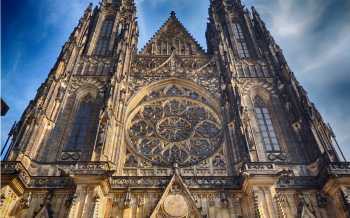 Every day we organise tours of Prague with professional guides. 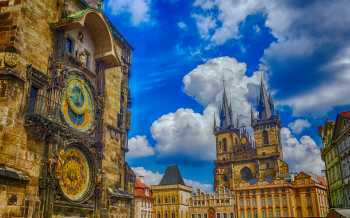 We will pick you up directly at your hotel free of charge, so that you can enjoy the most interesting monuments – such as Charles Bridge, the Old Town, Prague Castle or the Dancing Building. 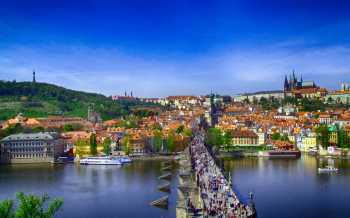 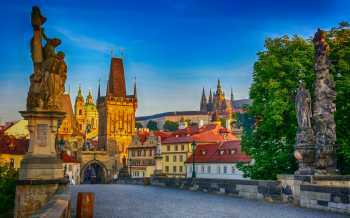 Become acquainted in detail with the thousand-year-old history and architecture of Prague and walk across Charles Bridge with a guide.